As part of the second phase refurbishment of the Market Square the noticeboard outside Baker’s the Butchers has been removed. 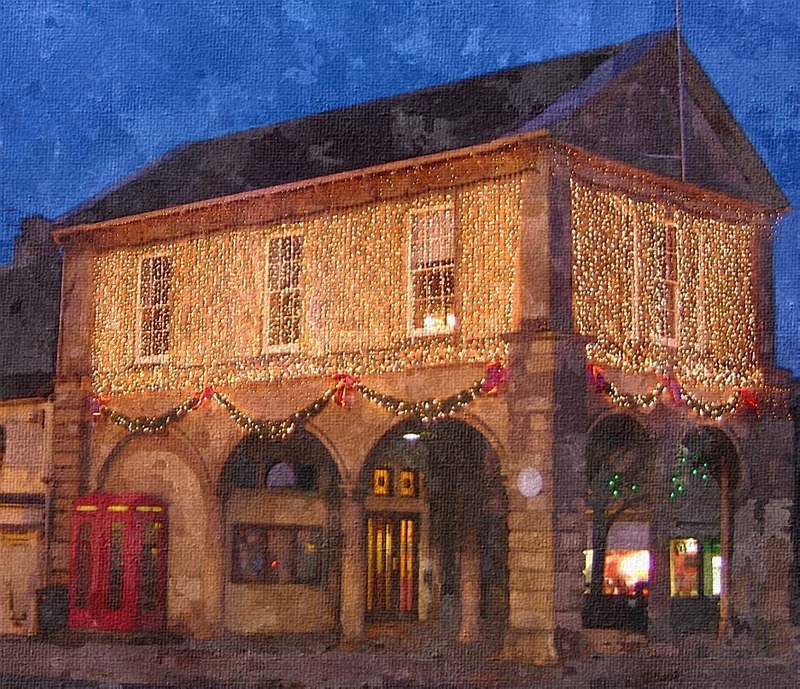 We are working with West Oxfordshire District Council to find a suitable spot to site a new board. In the mean time if you are holding an event in our halls we can continue to display your posters in the noticeboards at the relevant halls. We do not have space for any other posters at this time. What Are We Hearing From You? Who’s been having their say on our survey? We’ve been looking at some of the early results. More women than men have responded and over 50% of those responding are in the over 50 age range. It runs until the end of April, so make sure yours is one of the voices being heard. These are some of the hot topics being mentioned this week. Our memorial Stability Testing programme at Tower Hill Cemetery will soon be coming to an end. Do you have one of these on a memorial you own? 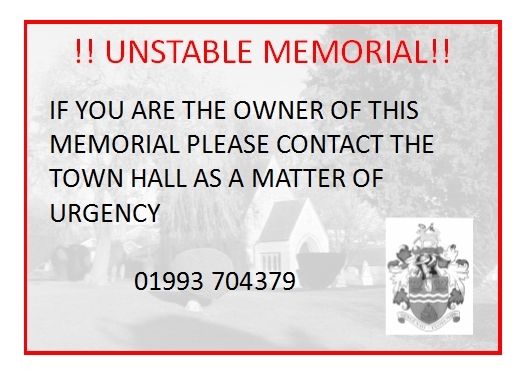 This is a notice that has been attached to a memorial that has failed a stability test. It is there for two reasons. We need to be able to trace the owners and we also need to warn that there is a potential hazard. 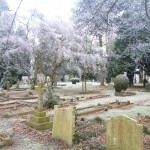 The council is required by law to carry out memorial testing every five years. A professionally trained specialist has determined that this memorial does not meet current safety standards. This criteria is not set by the council and we must abide by the law. Once we establish the owners of the Exclusive Rights of Burial (the owner of the grave plot and any memorial placed on it) we will contact the owners to explain what happens next depending on the test results. We need to ensure that our records are up to date and that we are talking to the owners who are the only people who can make a decision about what happens next. Here’s a great initiative for the town. 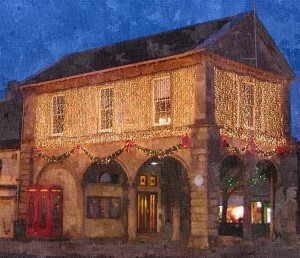 Witney Town Council is supporting this with subsidised letting of the Corn Exchange for some training sessions. 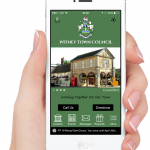 Help Witney become a Dementia friendly community and book a session. The Corn Exchange is the venue for the next Dementia Friends Information Session on 7 April at 4pm. 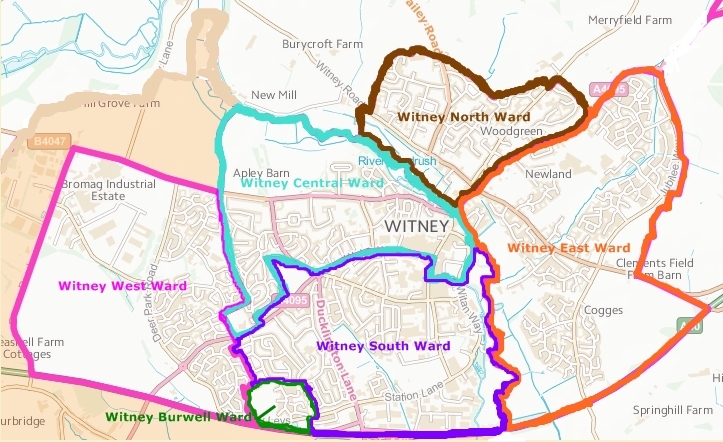 If you can spare an hour to help make Witney, Oxfordshire a more dementia friendly community please call Suzi on 01993 768557 or email suzi.morgan@richmond-villages.com. Tower Hill cemetery bollards will be lowered throughout the Easter period, from 9am on Thursday 24th March through until the morning of Tuesday 29th March. Memorial stability testing has been taking place this month. If you notice a sticker on a memorial that belongs to you please get in touch with us after the Easter break and we will talk to you about what this means. You can find out more here. 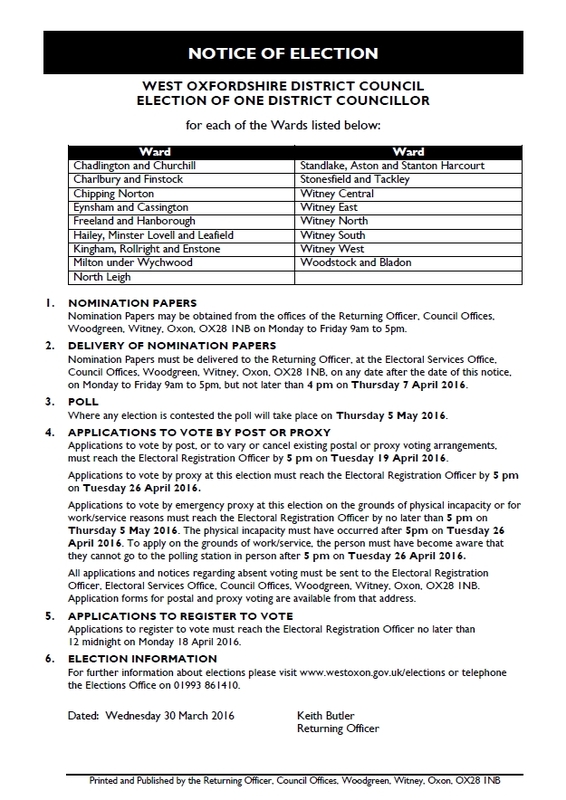 District Council Elections will take place this May for the Witney Ward, Central, East, North, South and West. 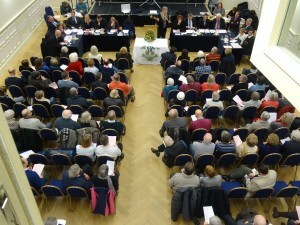 There were 75 attendees at this year’s Annual Town Meeting, just beating the 73 that came along in 2003 to discuss the burning issue of the future of Marriotts Close (the old Witney FC ground) and certainly outstripping the 2 that showed up in 1984 to discuss the provision of Arts in the town and cycle racks across Langel Common. It’s gratifying that so many people took the opportunity to come along talk to their elected representatives and to ask questions. Representatives from the Police Inspector Matt Fishwick and Sergeant Kerry O’Leary opened the proceedings. 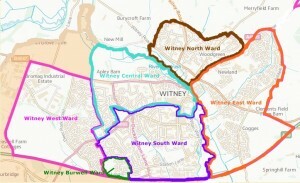 Inspector Fishwick gave an overview of policing and crime figures in Witney. There has been restructuring due to budget cuts, but neighbourhood policing has not been affected. Reports from each of the Standing Committees detailing updates of the council’s project and work were delivered by the Committee Chairmen. The Town Council’s 2016 Corporate Plan survey was highlighted and residents encouraged to respond to this. 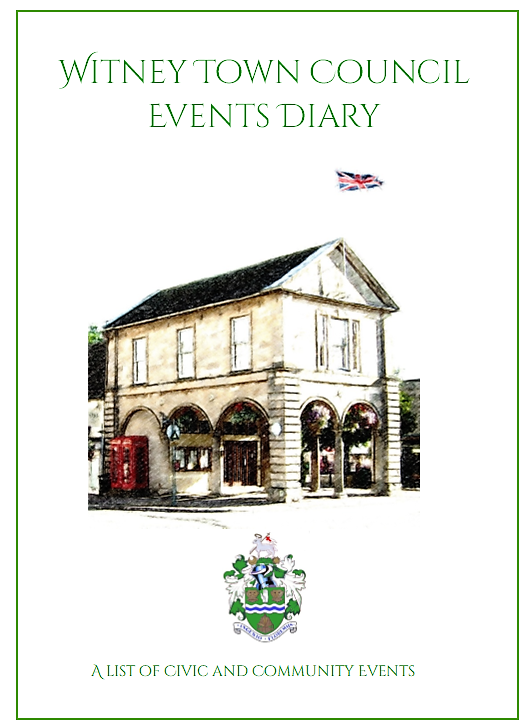 It’s available online through links on the Town Council Website and Facebook Pages and hard copies can be obtained from the Town Hall on request. 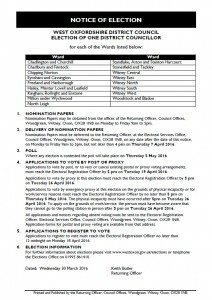 Closing date is 30th April, so there is still plenty of time to have your say. 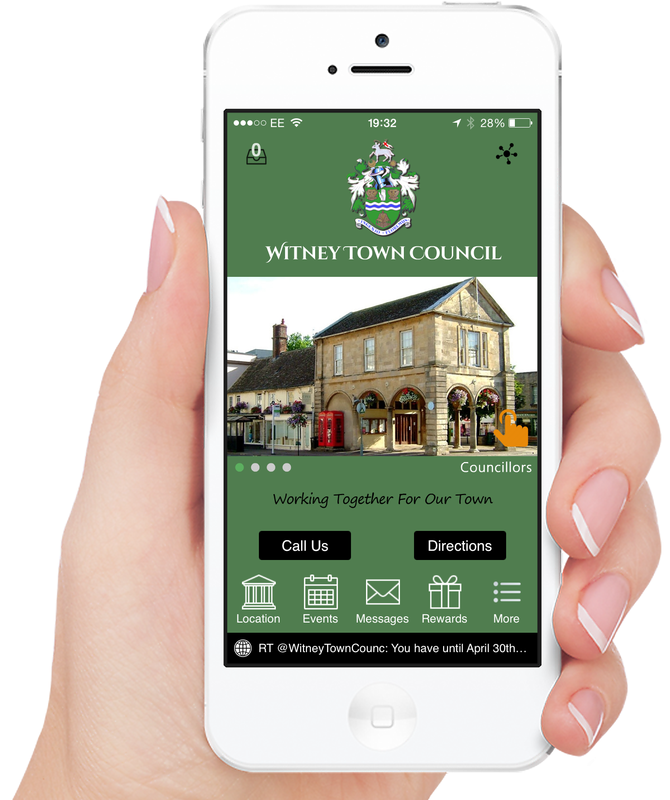 The Town Council’s new app, available on Google Play and the App Store was launched and some of the features presented as a slideshow. Questions from members of the public covered improvements for other parks in the town and the possibility of CCTV being installed at The Leys. There were also questions about the progress of the Corn Exchange. The question of communication and how the Town Council communicates with its residents is still an issue for many. The Town Council has been working hard on improving communications including the intended delivery of a newsletter to every household. The subject of hedge clearance at Thorney Leys was also discussed. Some residents were anxious to know how soon replanting would be taking place. Problems with footpaths, road surfacing and HGV traffic were discussed along with the Corporate Plan and the possibility of this feeding in to a Neighbourhood Plan. Parking issues featured largely in discussions. Along with the problems of pavement parking some residents were experiencing parking difficulties. Residents in Corn Street and Church Green have an on street parking time limit of 2 hours, meaning that cars have to be moved. The main request from residents was for a resident’s permit system for parking outside their homes. Other matters raised by the general public included, the lack of lighting outside the Methodist Church (particularly in the shopping area that joins the Witan Way car park to High Street). Threatened cuts to local Bus services proved to be an issue of serious concern for many residents. Displays at the back of the room offered the opportunity to suggest changes to the format of the Annual Town meeting, asking residents what they would like to see more, or less of. There were hard copies of the survey, newsletter and all the publications the Town Council issues. All of these publications are also available on our website. 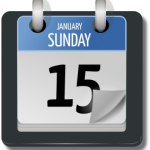 The full minutes from the Annual Town meeting will be available there shortly for those who would like to see them or from the Town Hall on request. 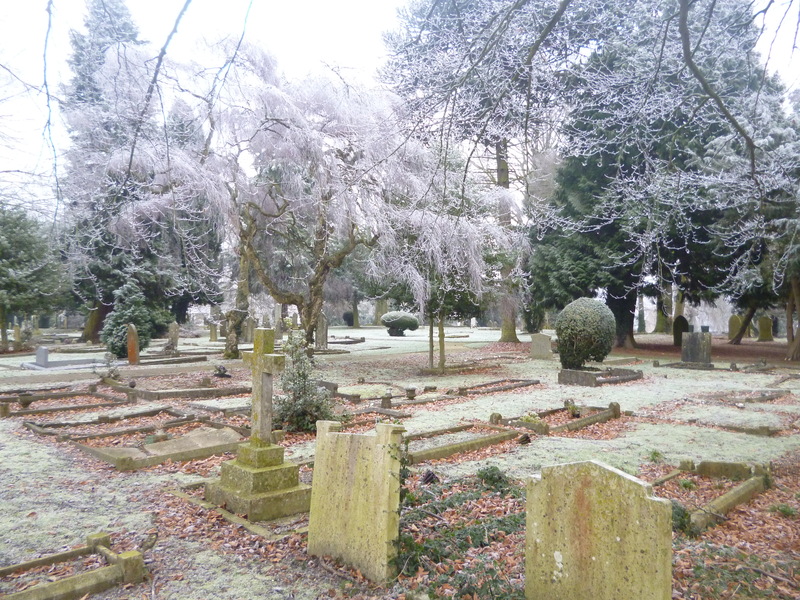 Witney Town Council is undertaking the next stage of an on-going programme of memorial safety checks in our cemeteries to ensure they are safe places for you to visit. The program is a legal requirement to be carried out every five years following a number of accidents, including some that have been fatal, that have occurred across the country in recent years. Tower Hill, being our oldest cemetery, is most likely to be at risk of having headstones that may fail safety checks so we are starting there, but Windrush Cemetery will also be included in the program. Each memorial headstone will be tested to make sure it’s not at risk of falling over and injuring someone. Notices are in place at Tower Hill cemetery while the testing is taking place. A specially trained stone mason will start by doing a visual inspection of the memorial, followed by a hand test. This will involve pressure being applied to the memorial to check for movement. In most cases, there will be no movement and a record will be kept that the memorial has passed the test. If the memorial moves it will fail the test. We have previously carried out a demonstration of how the checks are performed but if you have any questions please ask. It is the responsibility of the grave owner, or their next of kin, to make sure that the memorial headstone is kept in a safe condition, so for those that fail the owner will be asked to get it repaired at their own cost. Where we have contact details a letter will be sent to the registered owner of failed memorials asking them to contact us within one month to determine what action they would like taken. The memorial can be staked and banded as a temporary measure until fully repaired by an approved stone mason. The memorial owner can employ a stone mason to bring the memorial back to within current safety standards. Please do not try to move or make repairs to the memorial yourself. Memorials will be checked every five years. Memorials that have had repairs made will join the 5-year inspection cycle. We understand that this is a very sensitive issue and we will make every effort to contact memorial owners before laying any memorial flat, but there is a time limit of one month for this so that we can keep the program moving forward, make the area safe and complete the inspections in a timely manner. If you own a memorial headstone, please check that we have the correct contact details for you by calling 01993 777820. Tower Hill Cemetery gates will be unlocked and the bollards down from 5pm on Thursday 24th March until the morning of Tuesday 29th March over the Easter period. 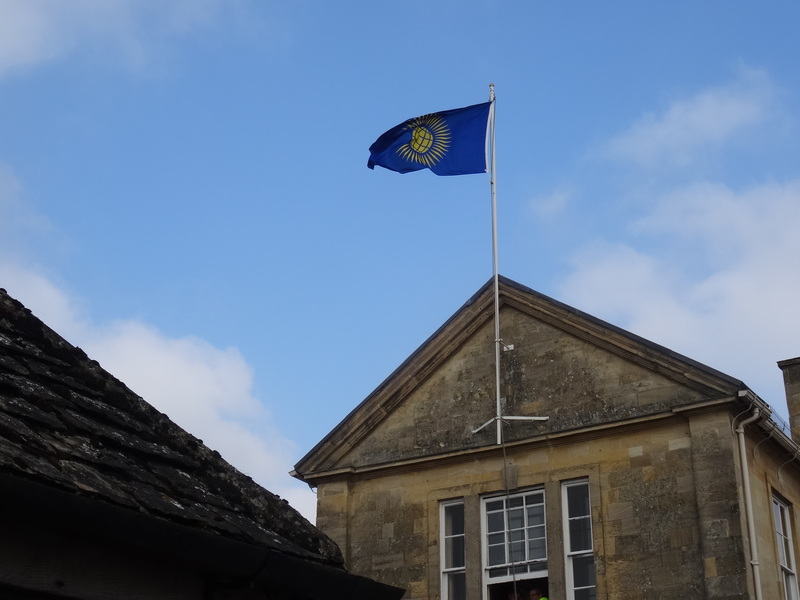 The Commonwealth flag was raised at 10am today at the Town Hall, by Deputy Mayor, Cllr Chris Holliday and Cpl Emily Harrison of 2120 Squadron, with Cllr Howard Chirgwin and Town Clerk, Sharon Groth. 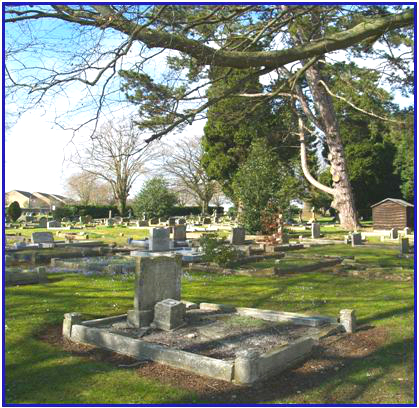 Memorial Stability testing is taking place in Tower Hill Cemetery over the next couple of weeks and will be finished by the end of March. The Annual Town Meeting is a public meeting and an opportunity for residents to raise and discuss any issues that affect the town. 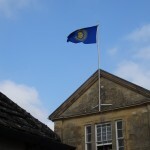 The meeting is hosted by Witney Town Council who will inform residents about work they have undertaken in the previous year and plans for the forthcoming one. All residents are encouraged to attend and tell their elected representatives about the kinds of services or improvements to existing ones they would like to see implemented. Responses to our survey are coming in and making interesting reading! So far we have had comments about benches at the Splash Park, the lack of excitement and sparkle with the Christmas lights and that new playgrounds are needed. It’s also great to know that the Spitfire Flower Bed last year seems to have been well received! Residents, businesses and visitors are being urged to have their say on the future of parking in West Oxfordshire. The District Council have drawn up an in-depth survey designed to gain feedback as we reviews users’ needs in a bid to enhance its provision of free parking. The survey lists every car park they manage and asks for key information from users in areas such as how often you use it, for how long and the purpose of your visit. Local organisations are being asked to submit ideas for a planting scheme for the raised bed in Langdale Gate. The planting scheme traditionally marks the anniversary of a group or organisation from the town. Previously it has featured anniversaries of the Church, the Scouts and last year marked the 75th anniversary of the Battle of Britain with an RAF roundel design. If your group is celebrating an anniversary or you are marking a milestone moment then please get in touch and let us know. Your idea will be considered for the planting this year. 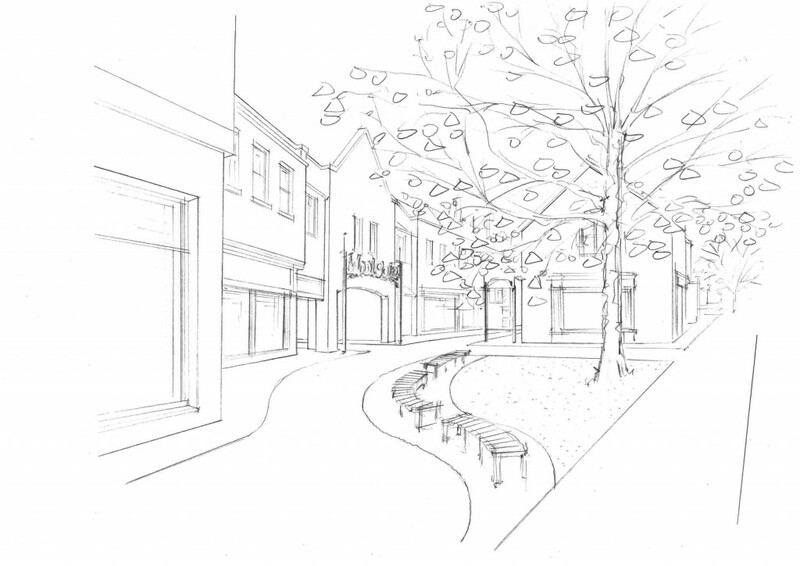 The Town Council needs to hear from you before Easter so that the design can be created and plants ordered.